This post contains affiliate links – purchasing something from one of the referral sites, I’ll get a small commission! The recommendations in this post are entirely my own and not influenced by any of the companies mentioned in this article. Blogging has changed over the years. It’s no longer just LiveJournals, or just a way of sharing your thoughts with the world, people make serious money blogging – If they know the right strategies. I worked so hard on my first blog. I wrote every day, but I just had no idea what it took to make real money or even how to get eyes on my blog. There were resources out there I could use, but I had to do things the hard way… After hundreds of hours of hard work I barely had enough to take my husband and myself out to dinner. So in order to help your blog succeed I’m going to share 5 mistakes I made that prevented my blog from succeeding. My first mistake was using blogspot.com to host my website. I just didn’t know at the time that the *Real* bloggers weren’t using free platforms. I limited how successful I could be by using a free platform. I was never able to create a professional looking website. In order for other people to take you seriously, you need to take yourself seriously – and that means your blog can’t be yourname.blogspot.com, cleveralias.tumblr.com or blogname.wordpress.com. You need a real, professional website. Now if you’re hearing $$dollar signs$$ don’t worry, It’s entirely possible to run a successful blog on less than $15/month. Not bad for a money making hobby! If you’re just getting started, I recommend starting a self-hosted WordPress website. Although there are plenty of tempting website builders out there you’ll end up paying more for a website that won’t grow with your business – there’s a reason most of the top bloggers use WordPress. But don’t make the mistake of confusing a self-hosted WordPress website with a wordpress.com website. It sounds like a nuanced difference, but the two systems are entirely different. 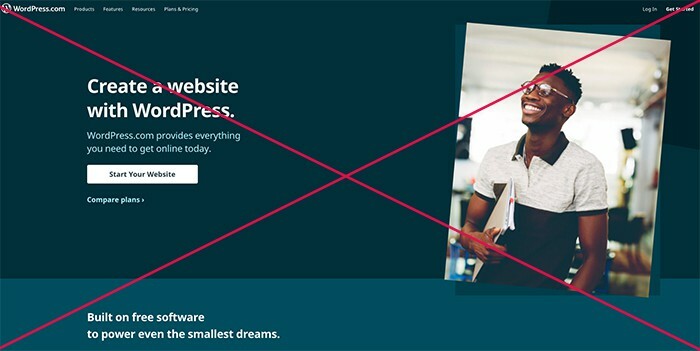 If you create a website by going to wordpress.com, you’ll be limited in the customizations you can make to your website, and it will cost you down the road. 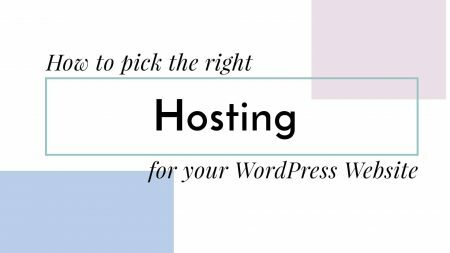 Instead, you’ll want to purchase your own hosting and domain to create your WordPress blog. Believe it or not, that ugly green and red was the result of me trying to improve my website. 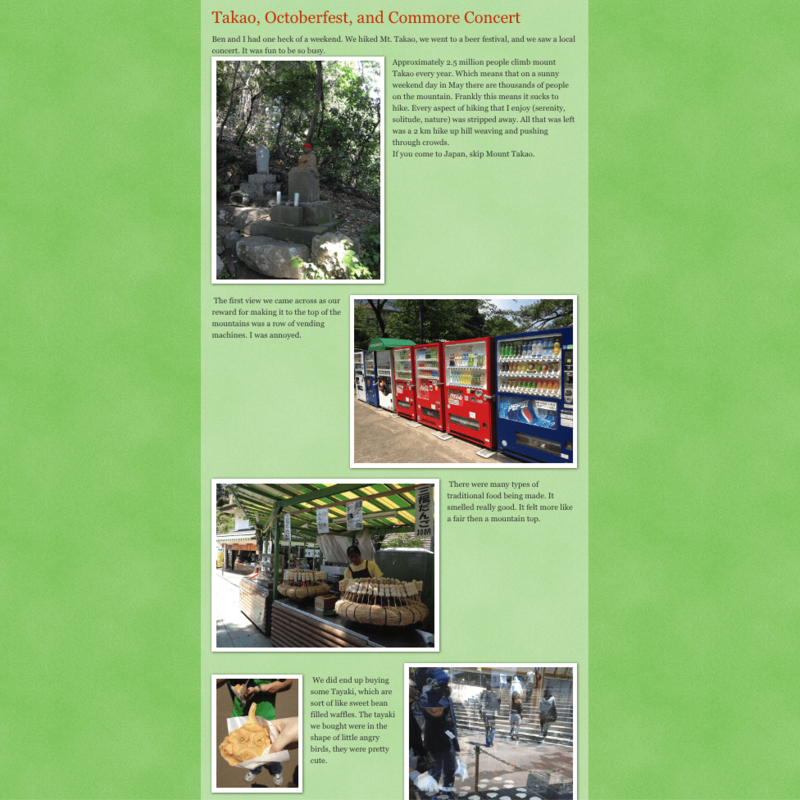 And the haphazard placement of the photos was my attempt at making the website look fun. If I had just left things at their defaults, it would have been much easier to read, and it would have looked way more professional. If you’re just getting started, I recommend picking a high-quality WordPress theme that has the features you want, don’t modify it too much. Wait until you have a readership before you start fiddling with it. If you’re not sure where to get high quality themes, I recommend Theme Forrest, they have thousands of phenomenal WordPress themes that will make your website look professional from day one. Look for themes with good reviews, and plenty of downloads – you’ll want to make sure the theme developer is maintaining the theme. Often I see blogs with dozens of customizations that just slow down the site, and make it confusing or difficult to read. Less is more when it comes to websites, and if you spend all your time customizing your sites you might make the next mistake. One of the most common recommendations I see on blogs is “You should aim to write a post every day.” There should be massive asterisks next to that recommendation. Quality is way more important than quantity. You should only blog every day if you can produce great content every day. I forced myself to write a post every day, even if I didn’t have anything to write about, which meant a lot of my posts were REALLY bad. Posting regularly is important. It creates fresh content that keeps your readers coming back. It tells search engines like Google that you’re active, and gives it more text to crawl. One nasty consequence of posting too often is that your readers don’t get a chance to read your content before you post something new. This can hurt your social proof, and make people less likely to subscribe. If new readers find your blog post, but they don’t see any indications that other people have enjoyed it or even read your blog post, they’re unlikely to come back. Blogging every day leads to poor quality content, less social engagement, and takes all the fun out of blogging. Jack, Dial it back a bit! I’m a multi-facetted human being! 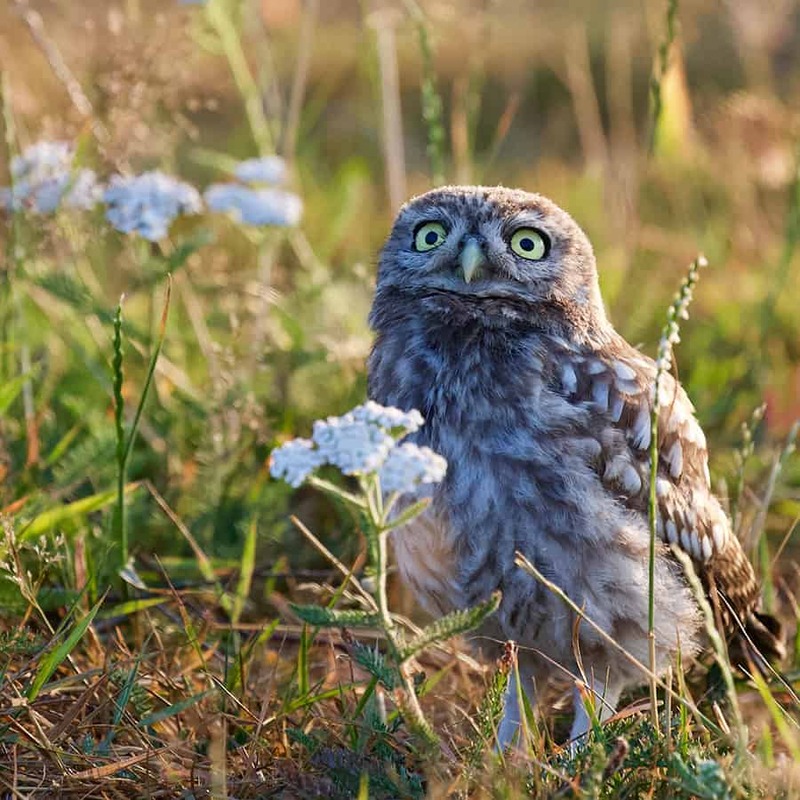 I love marketing, website design, cooking, Japan, science fiction novels, birding… the list could go on-and-on. 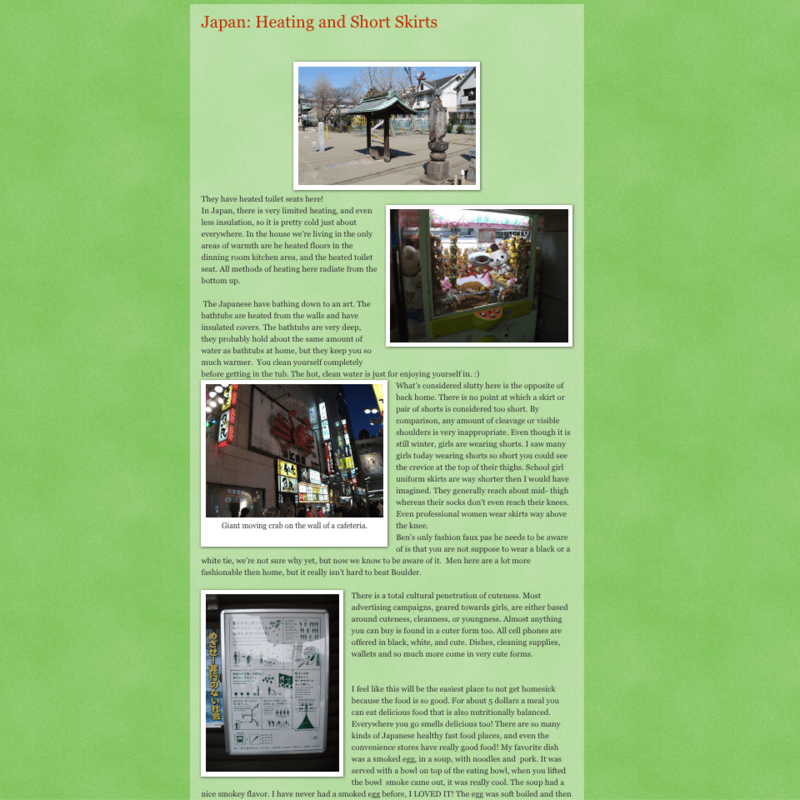 My first blog was one part travel blog, one part essays, and two parts journal. There was no cohesion to my blog. My readers had no way of knowing what my next post would be, and so they had no reason to subscribe and keep coming back. If you want to make money on your blog and build an audience, you need to give readers a reason to come back. Your readers need to know they’ll be interested in what you write. If you’re multi-passionate, start multiple blogs. Of course, you have some wiggle room. Don’t niche yourself into a corner. For example, if you blog about cooking – your audience may be interested in cooking equipment reviews, nutrition, healthy lifestyle, etc. Keep your blog posts related, but not monotonous. The internet is massive! There are millions of blog posts written every day. If you’re putting out good content, someone is going to want to read it. But if you don’t go out and find those people, they’re never going to find you. It’s not enough to write great blog posts (or recipes, or videos). You need to promote your blog. To be a successful blogger, you need a social media strategy, an email marketing strategy; you need to find out where your audience is and find a way to get in front of them. The first step is figuring out who your target audience is. And while some people prefer to create audience personas, I prefer to use a Target Table. Once you’ve figured out where your audience is, you need to find a way to get your content in front of them, which is too big of a topic for this blog, but I suggest checking out some of my posts on social media marketing: Social Media Tips and Tricks. Are you just starting to blog, or are you a seasoned pro? I would love to learn what you think the biggest blogging mistakes are. And if you have questions – I would love to hear them! My most popular blog posts come from your questions. #1 is a blog killer Katie. Gotta own your blog or you fail. Simple as pie. No credibility using free platforms. No kidding! If only I hadn’t had to learn that the hard way. Katie, I give you the thumb up in mistake 4. Writing about everything is not the best way to go if you want to be known as an authority. The question is what will you be known for? How can you define your audience? You simply become a jack of all trade and master of none because you are not an expert in any niche. Another area you may have a problem in running a multiniche site is in not being able to monetise it effectively. Most bloggers make huge income from product creation and coaching, unfortunately, you may not be able to do this.